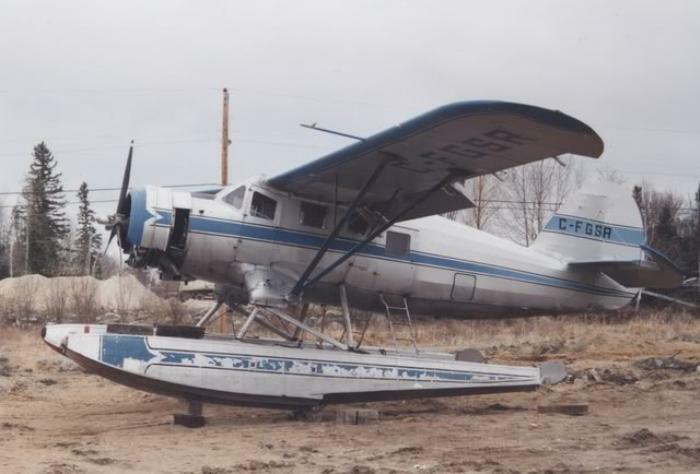 Norseman CF-GSR at Moosonee on August 29, 1965. It served with Austin Airways from 1960 to 1971. 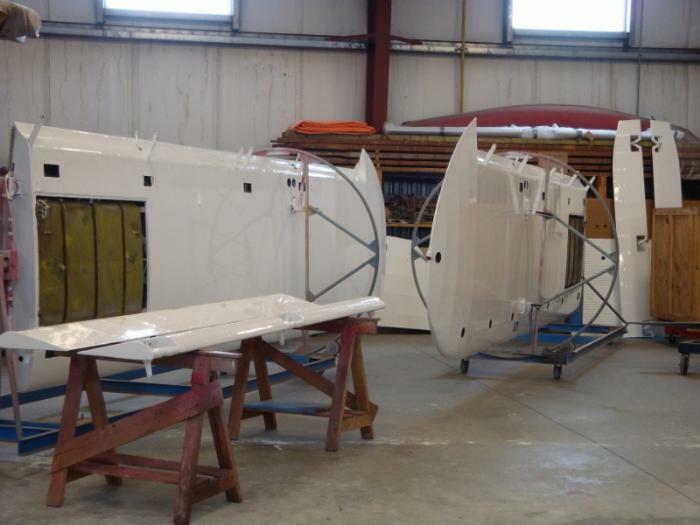 Nearly complete Norseman C-FGSR at Kuby Aircraft in Kenora, Ontario in 1995. Norseman CF-GSR flying at the Norseman Fly-in at Red Lake, Ontario on July 26, 2009. 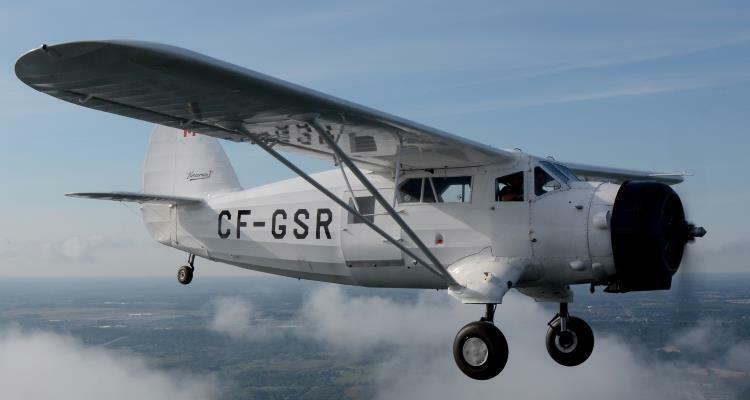 Over the winter of 2012/2013, Northland Aircraft Service completed a major overhaul on Ernie Nicholl&apos;s Norseman CF-GSR so it was ready for its 63rd flying season. Norseman CF-GSR, now on wheels for the first time in many years, was ferried to the Museum on September 25, 2015. 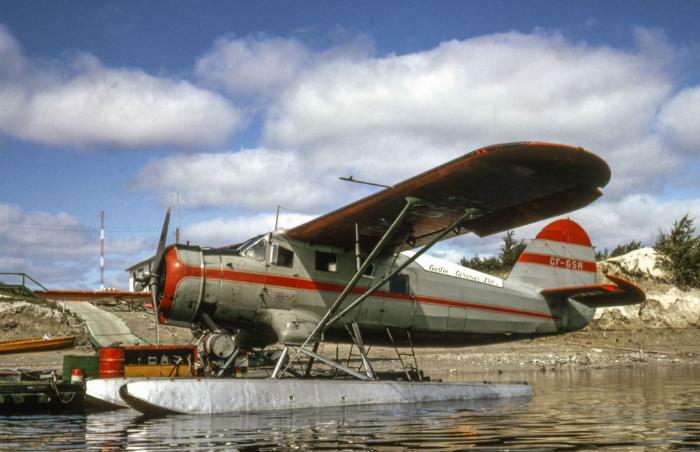 The Noorduyn Norseman was designed by Robert Noorduyn in Montreal in the mid-1930s as a rugged transport plane, well suited to operations in the Canadian North. 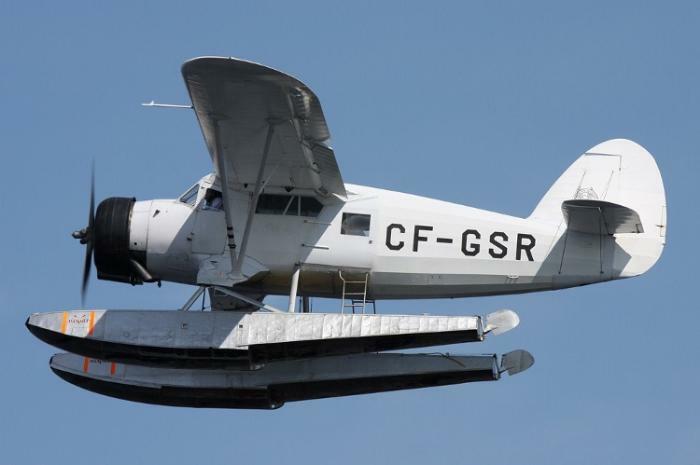 The prototype (CF-AYO), a floatplane, first flew from Pointe aux Trembles, Quebec on November 14, 1935. A high winged monoplane, powered by a Wright Whirlwind 420 hp engine, the aircraft had an all welded steel tubing fuselage covered with fabric. 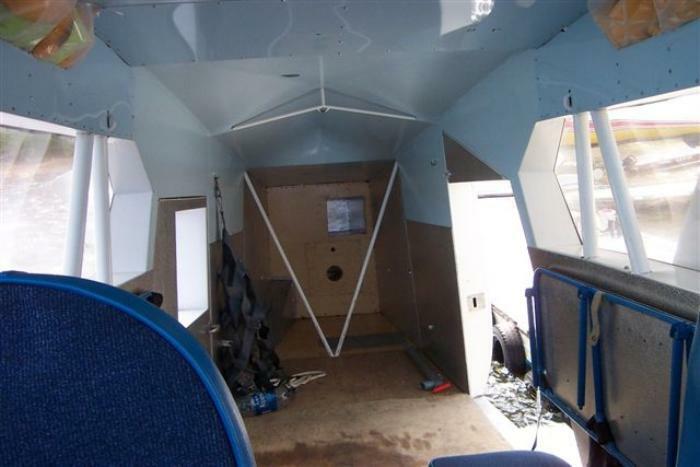 The wings were of all wood construction and were fabric covered as well. 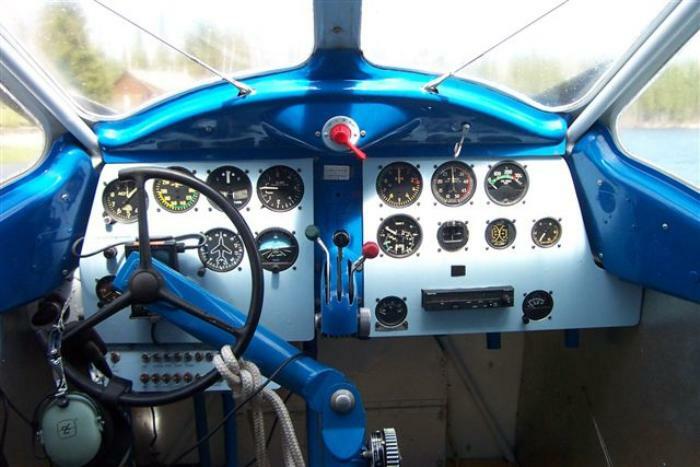 The Norseman was designed with a rugged landing gear that was equally at home on floats, skis or wheels. The prototype proved somewhat underpowered. 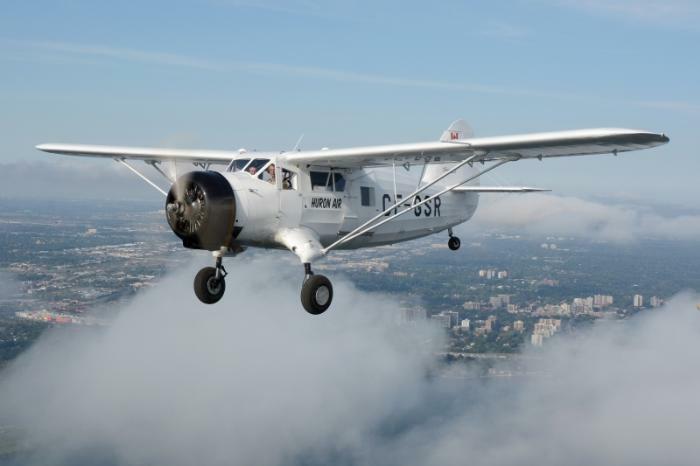 So, after further development, the definitive Norseman, the Mark IV, powered by a 550 hp Pratt & Whitney Wasp flew from Noorduyn’s Cartierville, Quebec, factory in November 1936. Were it not for WWII, the production run would have lasted probably less than a hundred planes. 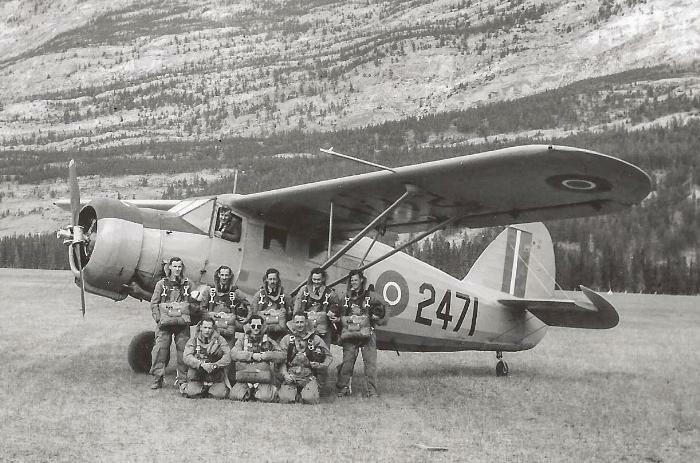 Until 1940, Noorduyn had sold only 17 Norseman aircraft, mainly to commercial operators in Northern Canada and to the RCMP. 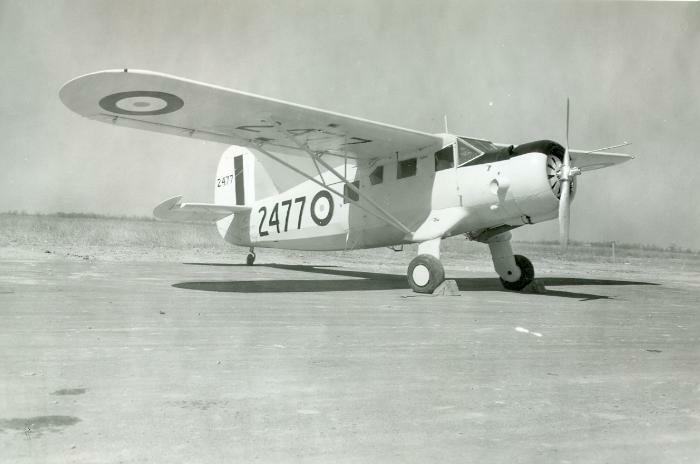 However, once the war started the Royal Canadian Air Force ordered 38 Norsemen as Wireless and Navigational trainers for the British Commonwealth Air Training Plan. In July 1941, following the establishment of a successful transatlantic ferry route from Canada to the UK by the Royal Air Force, aviation pioneer Bernt Balchen was enlisted by the United States Army Air Force to evaluate another ferry route across Greenland. Balchen requested six Norsemen for the job. Impressed with their performance, the USAAF then issued the UC-64A specification for a rugged military light transport plane. After the US entry into the war, more than 800 Norsemen were produced for both the USAAF and the RCAF. 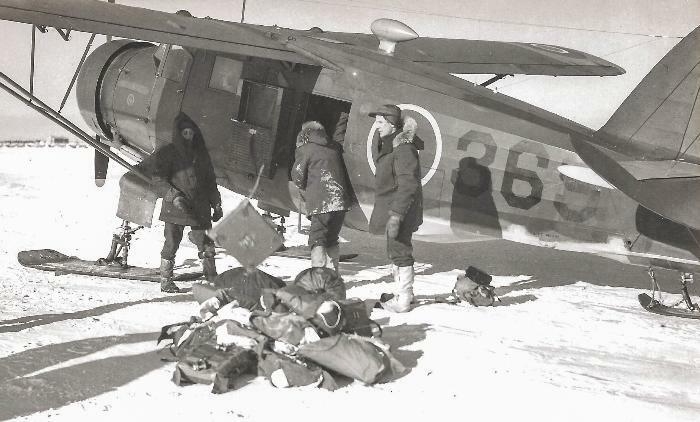 During WWII, Noorduyn Norseman aircraft were flown in several theatres of war, including Alaska, Europe and Australia. Eventually, it served with the military in eight countries. 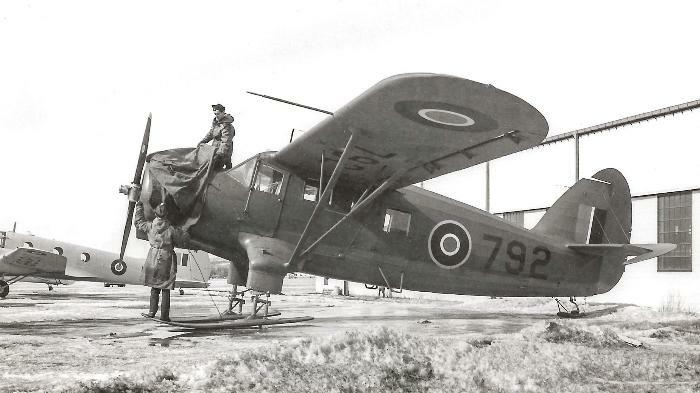 Following the war, about another 100 Norsemen were produced by several Canadian aircraft manufacturers. 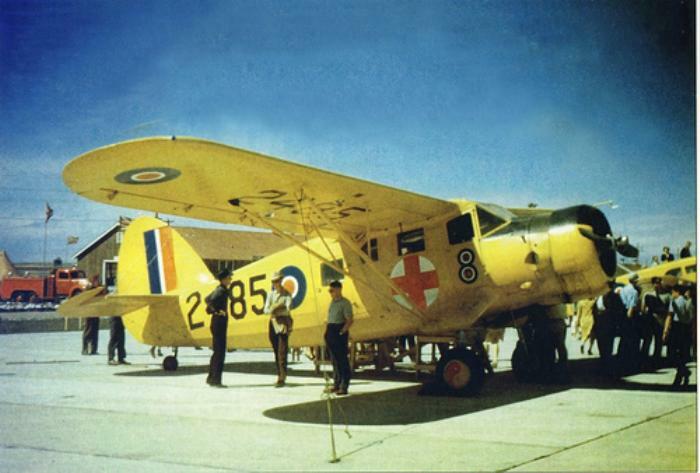 The last of 904 Norseman aircraft rolled off the production line in January 1959. The Museum’s Noorduyn Norseman, CF-GSR, was built in 1950 by Canadian Car and Foundry, Fort William, Ontario. 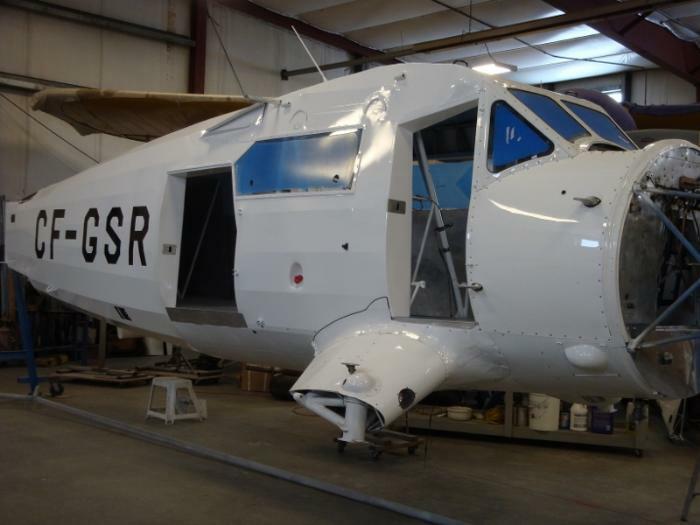 Mounted on floats, it first flew with a forestry company in the Queen Charlotte Islands, BC. Later it moved East and operated commercially with a succession of companies in Quebec, Ontario and Manitoba, until it finally ended up with Huron Air and Outfitters in Ontario. Canadian Warplane Heritage Museum acquired the aircraft from them and it arrived in 2015.